I'd like to start off saying, I love this author. Maybe it was the narrator or just they style of writing. 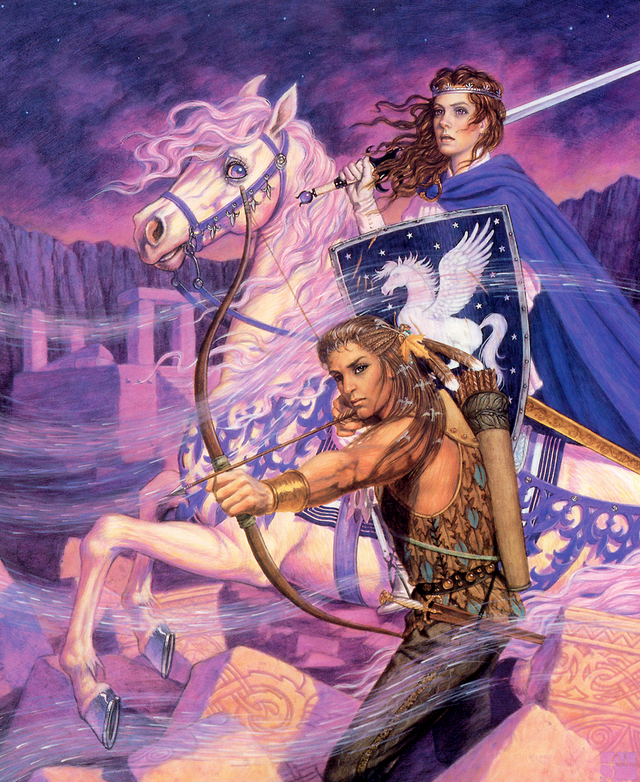 Mercedes Lackey did another book series called the five hundred kingdoms and it was beyond addictive. If I actually tried to READ this book (instead of listen) I never would have made it and found my self rewinding multiple times. I think the story was there but either the narrator missed the mark (there where lots of distracting sound effects and voices used with whistling sounds and lisps) or it was the old english that was randomly interspersed. Can't tell but I don't think I will finish the series.